Those school days before a break, holiday or vacation can be pretty exhausting for a teacher. The kids are excited and wiggly (can you blame them?) The teachers are running out of steam. There are often special assemblies, field trips and other things that make the normal schedule not so normal, adding to the fun. It is an uphill battle! When I was teaching during chaotic times like these I tried to find a way to create activities that still allowed for learning but were not too vexing for the students or myself. The day before Thanksgiving was one of these times! I would teach a unit on ecosystems with my fourth graders, including food webs, chains and trophic levels. 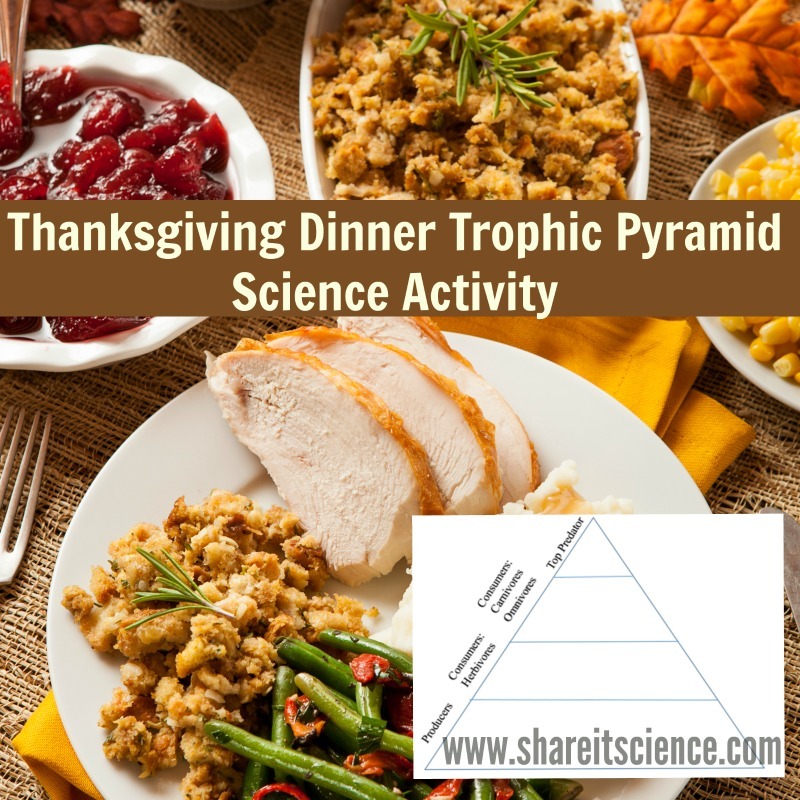 To wrap this up before we took a few days to stuff ourselves with turkey I liked to do this easy "Thanksgiving Dinner Trophic Pyramid" science activity. It really illustrates that humans also consume more at the lower levels of the energy pyramid, just as in any ecosystem. A trophic pyramid, also known as an ecological pyramid or energy pyramid is a graphical representation of food energy levels in an ecosystem. In other words, who eats who and how energy moves up the food chain. The widest part of the pyramid is made up of plants, the narrow point at the top is reserved for the top predator/carnivore. For more background and an activity to learn about trophic pyramids, check this lesson out. A great book for learning about how energy moves through an ecosystem or food chain is: Pass the Energy Please! by Barbara Shaw McKinney. 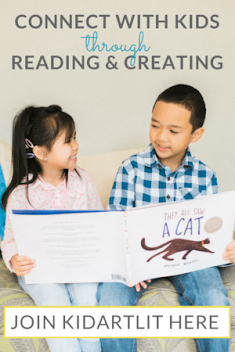 It's great for a read-aloud (even to early middle-schoolers) or as inspiration for writing and illustrating food chain rhymes. Draw a very large triangle on the white board, or mark off a triangle on the floor with tape. Give it 4 sections, labeled from bottom to top: "Producer", "Consumer-Herbivore", "Consumer-Omnivore/Carnivore", and "Apex or Top Predator". You can also get the printable version of the trophic pyramid here. Give students three 3x5 cards, or post-it notes. Instruct them to draw and label something they like to eat or drink on Thanksgiving on each card. They will then tape their card up in the part of the pyramid they believe it belongs in: "Producer", "Consumer-Herbivore", "Consumer-Omnivore/Carnivore", and "Apex or Top Predator". Some might fit in more than one category based on ingredients. 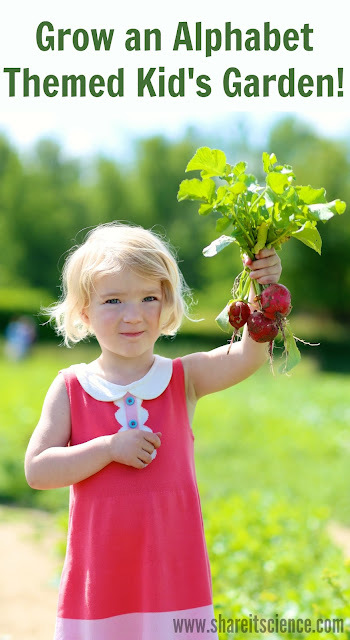 In general all plant-based items should go in the "Producer" section, any animal products will go in the "Consumer" sections, based on what type of animal. Most likely for your purposes, you won't have anything that goes in either "Consumer-Omnivore/Carnivore", and "Apex or Top Predator" sections. When finished discuss what they notice about the diagram. 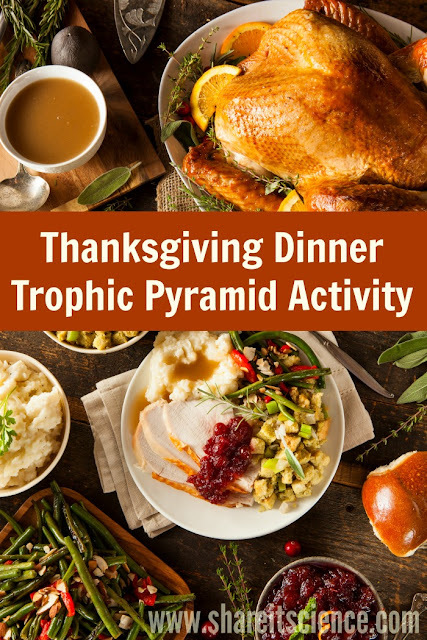 For sample questions, download the Thanksgiving Trophic Pyramid lesson plan here.